Note: Some of the links in this post are affiliate links. We are a participant in the Amazon Services LLC Associates Program, an affiliate advertising program designed to provide a means for us to earn fees by linking to Amazon.com and affiliated sites. Here’s our full disclosure. Why is it important to start reading the Bible early on? Your children will expect that reading the Bible is a part of their day. This is setting the stage for them to independently read God’s Word by themselves as they mature. A study by Notre Dame professor Christian Smith shows that children who learn this discipline from early on are more likely to continue in their faith through the teen years and on. Kids gain a longer attention span to sit and read. This is preparing your child to focus long enough to actually sit down and read the Bible later in life. So many of us, including me, struggle to sit still long enough to study and reflect on God’s Word. It’s important that we help our children learn to sit and listen to, age-appropriately discuss, and pray over what they read in the Bible from their earliest years. This requires practice and consistency. Children will gain an understanding of the main storyline of the Bible and the Gospel that will help shape their worldview from early on. You’ve probably heard it said that children learn more in their first five years of life than any other time. This is prime time for shaping their view of God and the Gospel. And, guess what? If you don’t shape their worldview, someone else will whether you want that or not. PBS will. Disney will. The school system will. Start reading the Bible early and you will give your kids a grid to see life through that makes the most sense. You will help them see their sin, their need for a Savior, and the hope that is found only in the Gospel. Reading and believing God’s Word produces good fruit in our lives over time, by the grace of God. 2 Timothy 3:16 says, “All Scripture is God-breathed and is useful for teaching, rebuking, correcting and training in righteousness….” In Psalm 19 we see that it refreshes the soul, makes wise the simple, gives joy to the heart, and gives light to the eyes. These are just a few of the promises about the work of God’s Word in believers’–including even young children’s–lives. The Bible promises blessings for the family that faithfully instructs their children. I trust that the Lord’s command in Deuteronomy 6 to all Christian parents is there for a reason. If we, as parents, are faithful to read God’s Word to and talk about it with our kids, as well as strive to live it out (imperfectly and only by God’s grace, I might add), there will be blessings for the family. 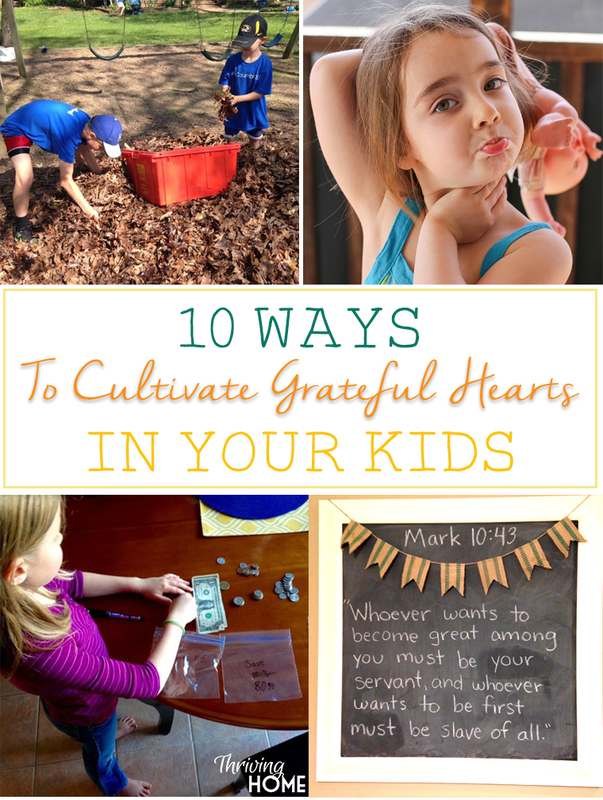 It opens the door for God to do a great work in our kids’ lives as they grow up. What makes a children’s Bible good? God-centered, not man-centered. Do the stories focus on who God is and what he has done? Or do they simply focus on the heroic traits of people? A good children’s Bible makes it clear that God is the center of the story, not humans. Grace-centered, not moralistic. Do the stories focus on our need for a Savior and God’s grace in sending His Son to rescue us? Or do they focus only on what we should do? The point of every story and book in the Bible is to ultimately show us God’s plan of redemption for sinners in need of a Savior. A children’s Bible should never leave a child thinking that the main point is to behave. That’s simply not Christianity! We can never earn God’s favor or our salvation through good deeds. Written well. Do the stories keep their target age of child engaged? 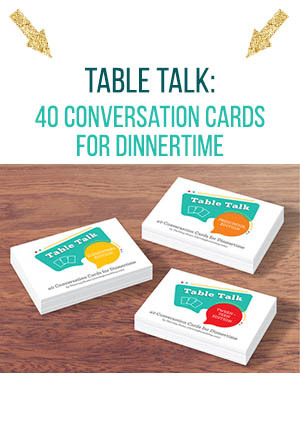 Do your kids say key phrases out loud with you? Do you as a parent enjoy reading it? Those are often the signs of a well-written story Bible. 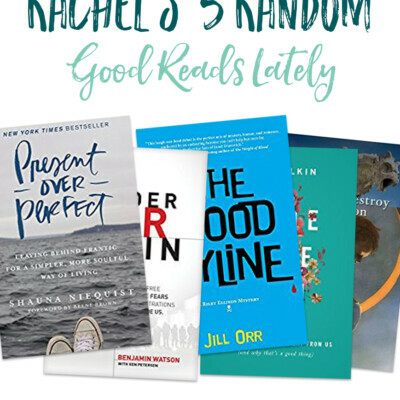 Some of the great ones listed below have a way of drawing children into them through the culturally relevant retelling, clever humor, or use of literary features like rhyme or onomatopoeia. Good illustrations. Do the illustrations accurately and age-appropriately reflect what is going on in the story? Is there excellence in the drawings? Some story Bibles do a better job of this than others, but you’ll notice that ones like The Jesus Storybook Bible, The Bible Picture Storybook Bible, and The Action Bible draw children into what is going on in the story and creatively illustrate some important truths. 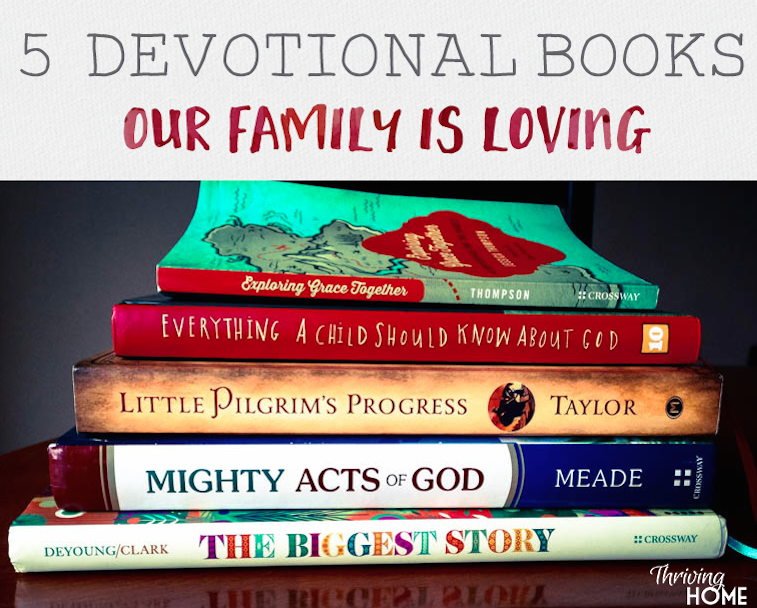 Our family rotates through a few different children’s Bibles with our kids, depending on their age. I find it’s helpful to have several different kinds of these books to read from since each one has a slightly different emphasis or way of telling the story. 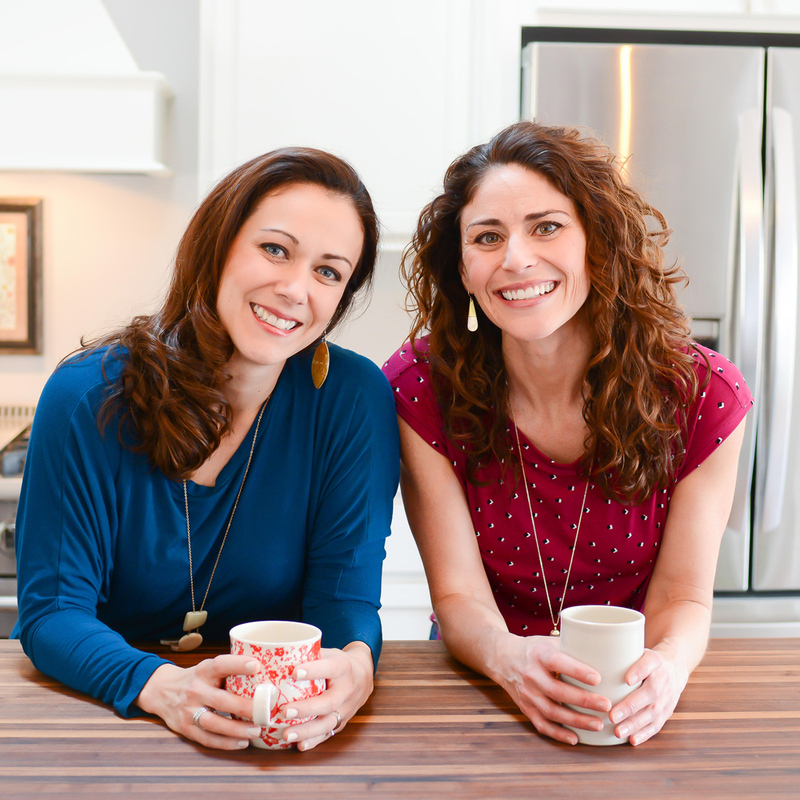 Owning several provides variety for the kids and a fresh way to hear different Bible stories. 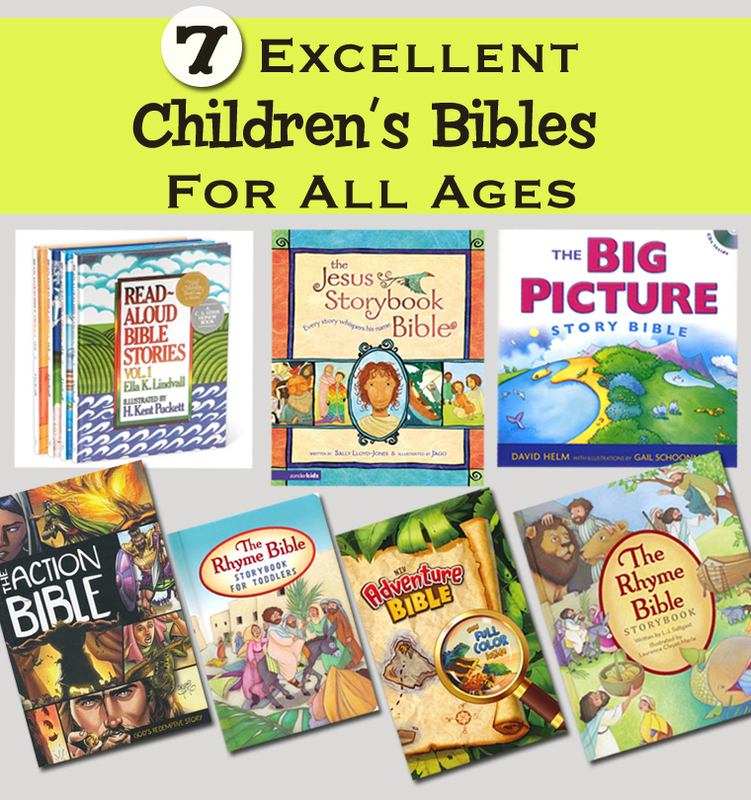 Here are some of our other favorite children’s Bible story books that we go back to again and again. 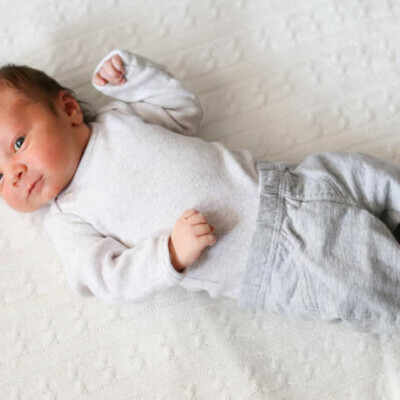 1 –Read Aloud Bible Stories – For ages: infants through age 3. We love this classic children’s story Bible for three reasons. 1) God is the hero not the people. 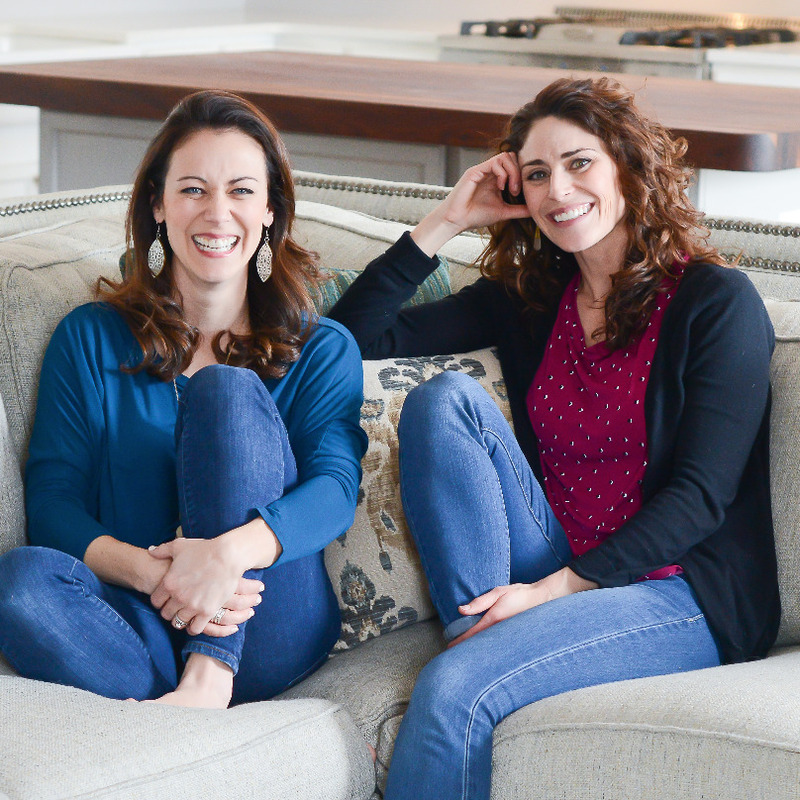 At the end of each narrative is a helpful page titled “What did you learn?” It states a few brief God-centered points in order to promote discussion with your child. 2) Lindvall has the gift of reducing complicated Bible concepts down to simple ones while remaining faithful to the original text. 3) The illustrations by H. Kent Puckett have always captured the attention of my young kids as we read together before bed. With large pages full of colorful and simple images, the kids’ eyes are glued to what is happening in the story. 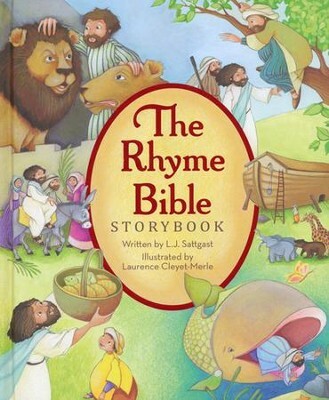 2 – The Rhyme Bible Storybook for Little Ones – For ages: infants through age 2. This small book has a simple, one page rhyming story and picture for each Bible story. It’s a perfect Bible for young kids with a short attention span. 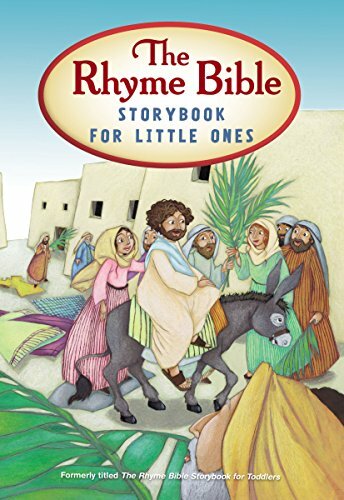 3 – The Rhyme Bible Storybook – For ages: 1-5. The beauty of this Bible for kids is that our children memorized many of the stories and help us retell them because of the clever rhyming patterns. 4 – The Big Picture Story Bible (plus audio download) – For ages: 2-7. 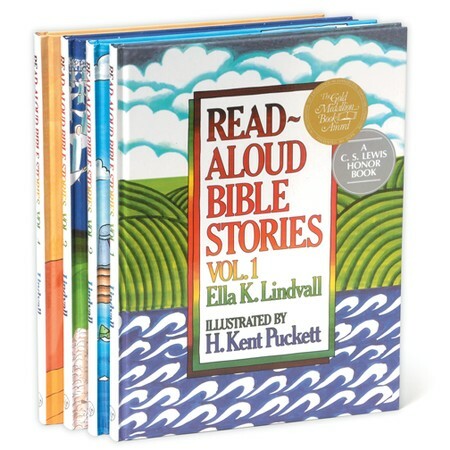 This has been my kids’ go-to Bible during the preschool years and even early elementary. They have learned so much from it. 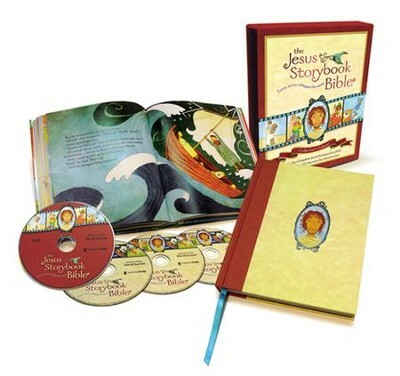 The advantages of this one are that it comes with a free audio download of the author reading the stories, it emphasizes the Bible has one big story with Jesus at the center, and the stories have depth but are simple enough for preschoolers. 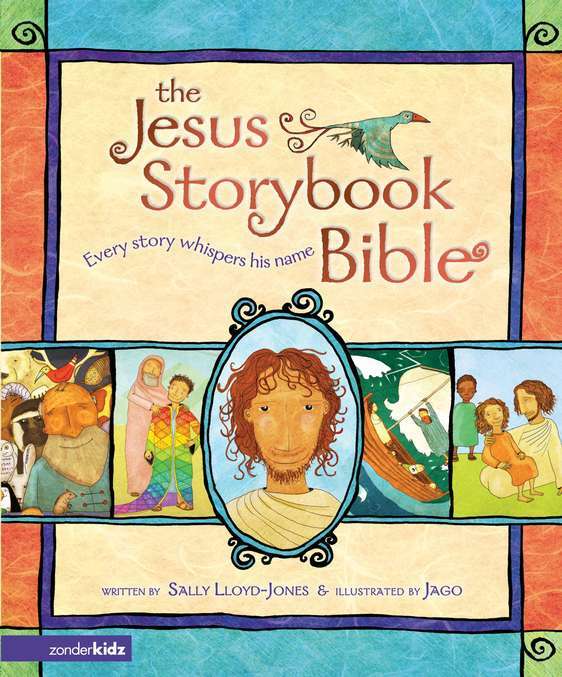 4 – The Jesus Storybook Bible – For ages: 3-8. I’ll never get tired of recommending this Bible for kids. This children’s Bible is a beautiful narrative that helps families understand God’s love for his people and how Jesus–God’s greatest gift to us–is at the center of every story. My husband and I often tear up while reading it because it is so moving. The illustrations are interesting and well-done, too. Also, a really good investment is in the Collector’s Edition, because it includes the audio CDs and DVDs of each story. My husband and I enjoy listening to these as much as the kids! 6 – The Action Bible – For ages 5-11. I can’t say enough good things about this Bible. Written in the form of a comic book yet faithful to the biblical text, this storybook Bible has engaged my older son and the elementary children at our church in ways that I’ve never seen before. I like that it hits on the often missed portions of Scripture in children’s Bibles–Judges, the minor prophets, Psalms, etc. I highly suggest purchasing the audio CDs, as well. My kids have listened to them all at least 5x through now. Very well done recording! In fact, we use these on Sunday mornings with the kids at church sometimes. 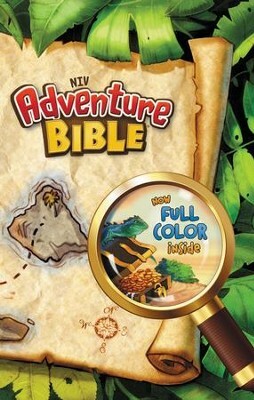 7 – NIrV Adventure Bible for Early Readers (for ages 5-10) or NIV Adventure Bible (for ages: 8-11). Our 5th grade son uses the NIV Adventure Bible, as do many families with elementary-aged children at our church. The elementary curriculum-writing team I’m on at our church uses this NIV Adventure Bible in all our lessons and classrooms for elementary kids, as well. There is a simpler version of this for younger readers, however, called the NIrV Adventure Bible. It’s perfect for K-5th, as well. My 1st grade son loves his NIrV! Bonus: If you’re looking for a girl version of the NIV, my 3rd grade daughter is a big fan of the Faith Girlz NIV Bible. We have just begun a children’s program at our church for ages 5 to 11, and most of the children are unchurched and know nothing about Jesus. Looking to purchase a bible for them and there are sooo many out there I don’t really know which one to purchase. 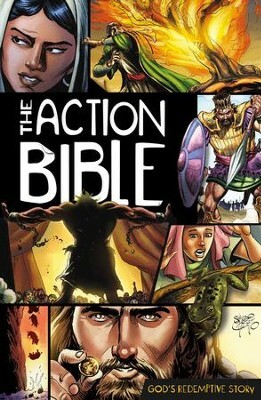 I thought about the The Action Bible, but that was not the complete Bible and wasn’t sure if it was too juvenile, then I looked at the The Adventure Bible. Please help, as I would like to have these to give out on Saturday, April 27th. Hi Mary. If you want the complete Bible for children, you’ll need to go with something like The Adventure Bible for Young Readers (NIrV version). The others like the Jesus Storybook Bible or The Action Bible are wonderful teaching tools for unchurched (and churched) children, but they are abridged. The NIrV version one I mentioned above is easy to read and includes the entire text of the Bible. That is what we have in all of our younger classrooms at church. 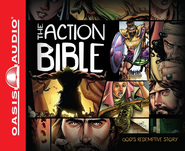 If you’re able to buy a few of The Action Bibles and Jesus Storybook Bibles, they could be excellent ways to support the teaching of some of the main stories. Both are very engaging to children. I hope that helps! Please help.My grandson age 10 wants niv bible just like mine a regular bible. He lives far away & parents won’t help him understand it. What can I buy to help him understand the bible. I’m looking for something for a 12 year old ( he’s 12 in a couple of months) something that has action and challenge in it. He has the action bible yet has not taken an interest in it yet..Any suggestions? Have you tried listening to the Action Bible audio CDs? 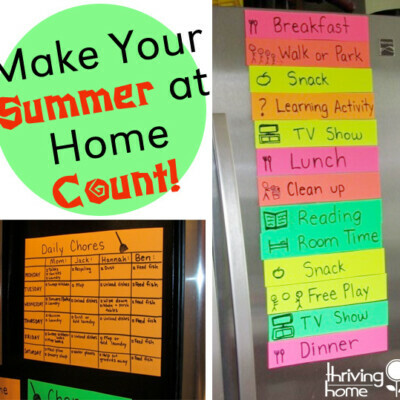 They are really engaging and might be fun in the car or at night before bed. If you want a real Bible translation…my son is 11–almost 12–and just got the NIV Quest Study Bible for Teens. My son is also into listening to Adventures in Odyssey, which are faith-based, engaging stories dealing with topics that tweens face. They are a little dated, but my kids don’t seem to mind too much. I’ve found the entire collection at our library. Great suggestions! My kids love the Jesus Bible Storybook too – and there’s nothing like a long car trip and the audio version to help them figure out how it fits together. My kids also loved The Big Bible Storybook when they were younger – they read it until it fell apart (from use, not because it was poor quality). The board book stories from it were great first bible stories too. My son (aged 7) has just read diary of a disciple (the gospel of Luke) cover to cover. It’s so engaging and has lots of extra information to explain in. Now my son’s keen to get a full bible to read more. I’m interested in getting my daughter a bible with audio. However when I click on your link for #4 The Big Picture Bible, I’m not seeing anything about audio. Hi, thanks for this, it’s such a help. I wonder, do you happen tp know of any books that share the work of missionaries, pastors, etc throughout time? I once read a blog about how a woman remembers sitting around the fire place during winter and her parents reading stories of great believers in the faith and their stories! I would love to start a tradition like that. Thank you so much for this blog! Very helpful! I especially appreciate your section explaining what makes a good bible for children. God-centered, not man-centered, & grace-centered, not moralistic, are enormously important. I have sent this blog to my daughter to ask her permission for me to read these to my grandchildren. Thank you for these recommendations! My daughter who is 9 yrs old is asking for a Bible. I was not sure which one to get her for the same reasons you listed. I appreciate your suggestions. You’re quite welcome, Fontini. I hope your daughter enjoys her new Bible. What are your thoughts on the Fire Bible? I’ve never heard of it, so I can’t speak to that one. Sorry. I am looking for a children’s bible that does not cover the crucifixion explicitly since I want to give it to a 6 year old girl who has not been taught anything about the bible, God or Jesus as of yet. Any suggestions would be greatly appreciated. Most children’s Bibles do a pretty good job of not making the crucifixion scary or inappropriate for young children, but The Action Bible would probably be too much for that age. I would say The Big Picture Storybook Bible would be a great place to start for a 6-year-old who does not know the story of the Bible. The illustrations are excellent (although I wish the people in it were colors other than just white) and it goes through the entire story of the Bible very succinctly and age-appropriately for a young elementary child. 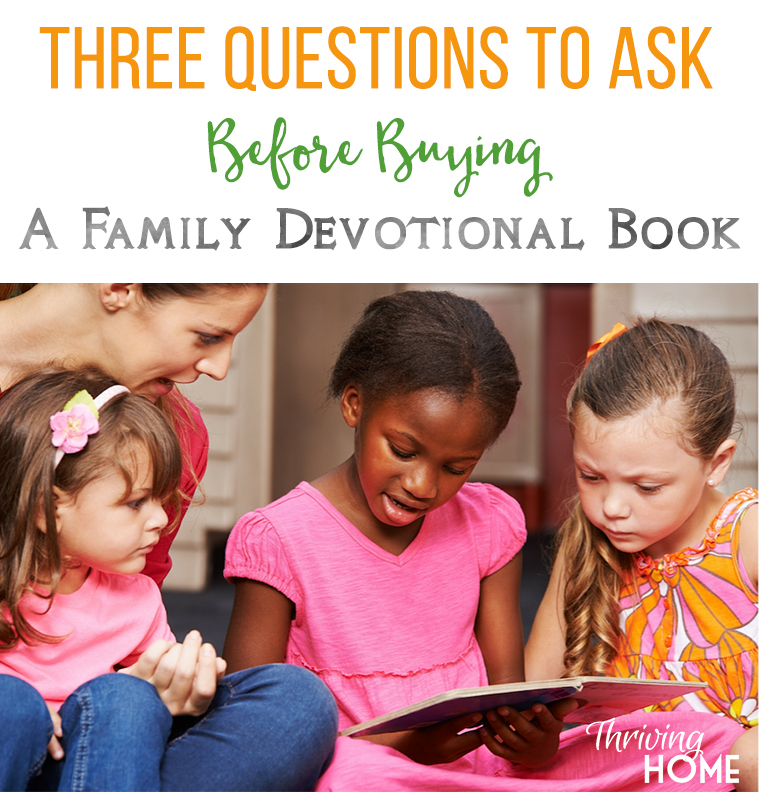 I have a 7 yo daughter and 12 yo son that I’m trying to find bibles and good devotionals for. I’m also hoping to find myself a good one also. There’s so many to choose from and so many recommend so many different ones. It gets overwhelming. I’m trying really hard to get us back into church and recommit ourselves to the Lord. Any advice would be super helpful. I am the librarian at a large Presbyterian Church. I highly recommend the “Deep Blue” CEB bible. The CEB came out a few years ago, and has worked well for us. We use the NRSV for adult classes, and the CEB for children and youth (they make an awesome hardcover study bible for youth, and the hardcover “deep blue” kids bible for kids). They also make a CEB storybook bible. Very similar to the NLT for readability, but more similar to NRSV in terms of good scholarship. Hope that helps! I think a great Bible for her age would be an NIV version. 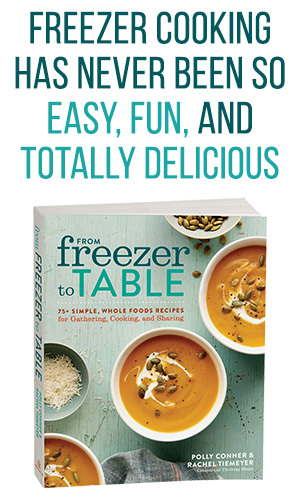 Several cute editions for girls of that age on Amazon when I just searched. 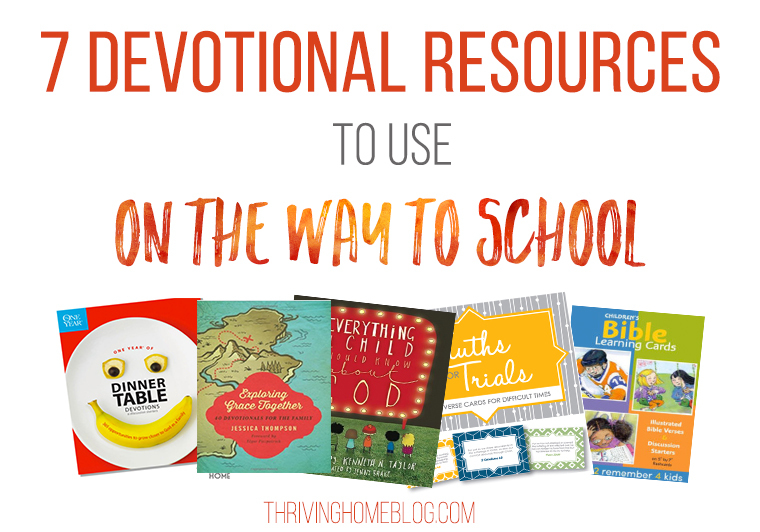 But, if you want more of a devotional type book for her, I highly recommend the one by Jessica Thompson in this post: https://thrivinghomeblog.com/2015/10/round-up-of-kid-devotionals-2015/. 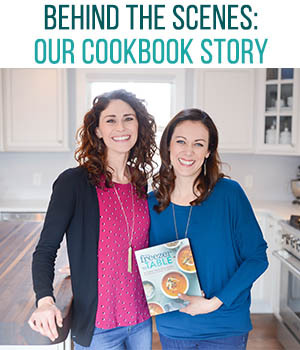 If you want something more hands-on, you might check out the book, “The Princess and the Kiss” by Jenny Bishop and it’s devotional companion guide called “Life Lessons from The Princess and the Kiss”. She may not like the princess theme, although the story is good. 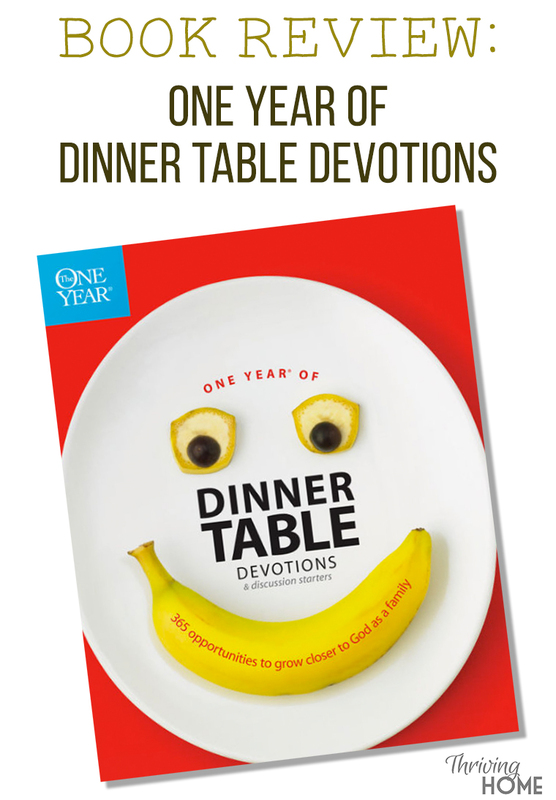 But, there are so many hands-on activities within each devotional in the companion guide. It’s actually intended for a parent to go through with the daughter, but she can do some of it on her own, too. We do the boy version of this one with my 10-year-old sometimes before bed. Definitely addresses pre-teen issues. I wouldn’t say it’s the most grace-centered book, but it’s not too bad. Gets the kids looking up scripture and thinking about living for God in their daily life. A friend of mine gave her 9 yr old boy the Lego Bible. He was really excited about. Haven’t heard any further reviews yet. Interesting to see your recommendations! My daughter got a board book Bible from her grandmother and while it’s nice, it annoys me that they do not address the crucifixion (it ends with “Jesus loves the little children”).